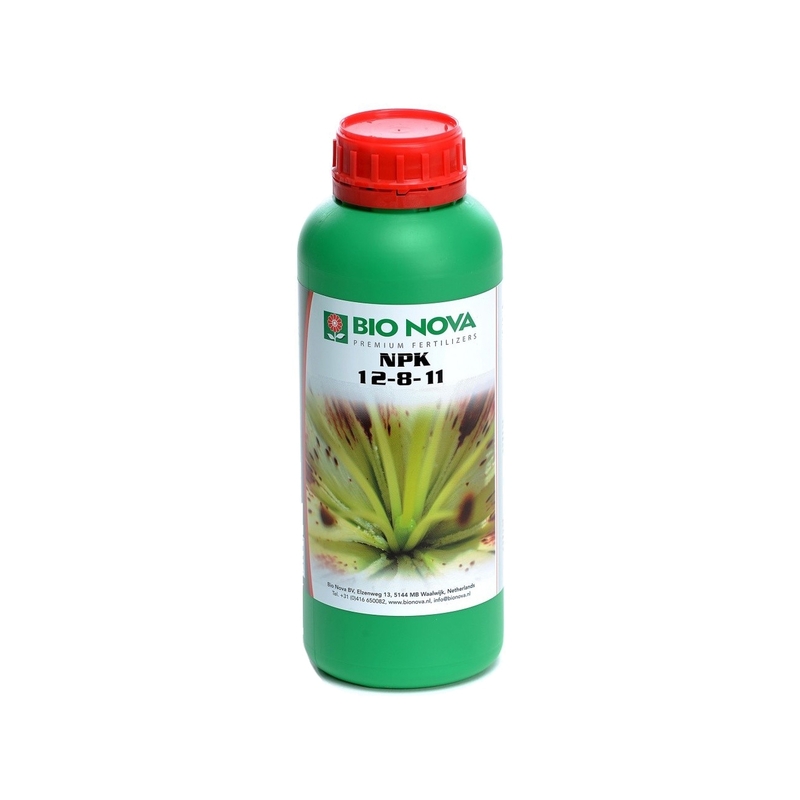 NPK 12-8-11 is very suitable as a basis for the self-assembly of the desired fertilizer. The high concentration makes it possible to combinewith secondary fertilizers MgO and Ca and trace elements. NPK 12-8-11 is an excellent basis for a topfertilizer according to your wishes. NPK 12-8-11 is very economic. NPK 12-8-11 does not contain any excess ingredients and works very rapidly. A dosage of 1:1000 increases the total amount of N by 9.5 mmol; the amount of P by 1.4 mmol and the amount of K by 3 mmol.